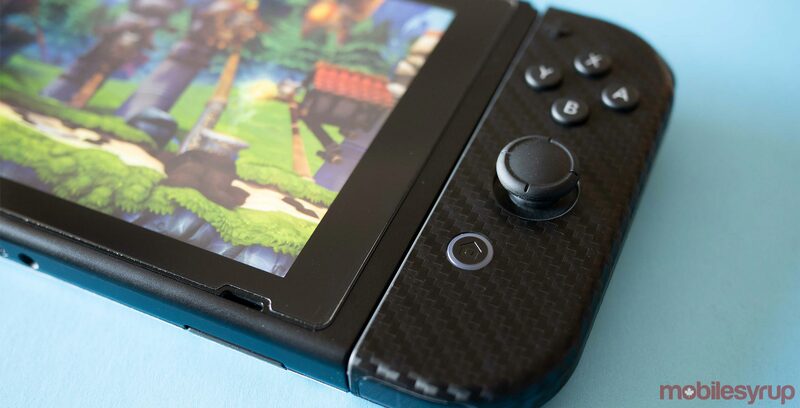 Nintendo’s Switch eShop has rapidly grown into the go-to location for indie games when it comes to console gaming. That said, the console’s digital store is a nightmare to navigate and at this point, is pretty overwhelming, especially when you’re looking for a specific title. As part of a recent system update, Nintendo aims to solve this problem by offering new, useful search filters, including ‘DLC,’ ‘Demos,’ ‘Price Ranges’ and even a ‘Genre’ option. Though not the complete user interface revamp the Switch’s eShop needs, adding additional search filters is definitely a step in the right direction as Nintendo continues to add in some cases over 40 different titles a week to its digital store.